moved to www.skorchmag.com! : Hey, Pumpkin! 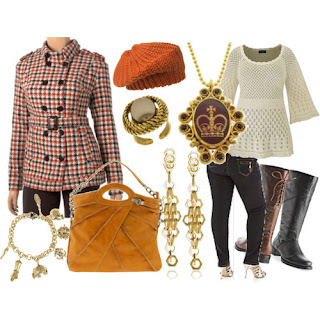 You'll look sweet as pie in this perfect-for-fall ensemble. look...all eyes will be on you! Perfect for meeting up with the girls for brunch, which would be more than likely followed by what else?! SHOPPING of course!